Mastering corporate finance is a lot easier than you think. 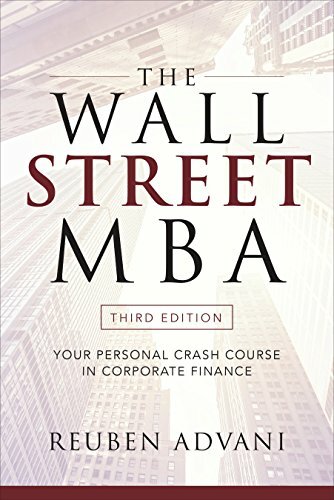 Fully updated and revised, this new edition will also get you up to speed on important new trends in FinTech, alternative investments, and cost accounting. This highly accessible ground-floor view of corporate accounting offers everything you need to navigate today’s financial landscape with the knowledge and confidence of a seasoned pro.